Intelligent Vending Ltd is a UK based vending company, located on the edge of the Peak District in Derbyshire, within the East Midlands. We primarily supply vending machines, catering equipment, machine components, vending ingredients and consumables to a wide range of commercial and industrial clients, small, large, and multi-national. The company also has established trading relationships with the public sector, including the armed forces, and we often supply to domestic home users. In addition, we supply services to the vending, catering and hygiene trades and a number our customers are themselves vending machine or hygiene service providers. Most of our business is conducted over the internet, but we pride ourselves on the high level of personal contact we have with our customers. We have found this to be the best way of understanding our customers’ particular needs, and ensuring that their individual and specialist vending machine requirements are fully met. Pricing is transparent, because we display this on our site – this avoids the need for unnecessary and protracted negotiations because everything we sell is already at a very competitive price. For large and significant orders, however, we are happy to offer even better value (if that is possible!). Enjoy shopping at Intelligent Vending Ltd! Intelligent Vending Ltd specialises in translating vending ideas into practical solutions that are marketable in the real world. As a provider of turnkey solutions within the vending industry we see ourselves as market leaders. 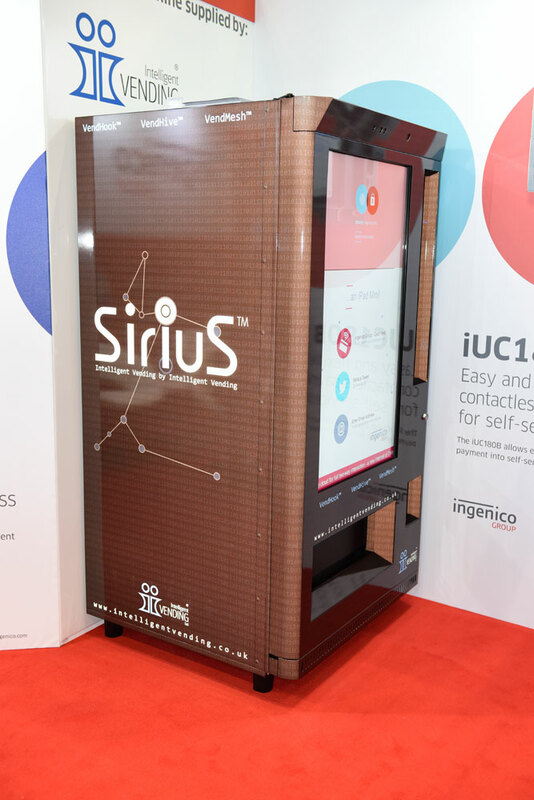 Whereas many vending companies concentrate on a few static products, and operate to traditional industry conventions, Intelligent Vending Ltd loves nothing better than to tackle new challenges presented by its customers and bring imagination and innovation to problem solving. Overall, we prefer long term and sustainable relationships with our clients and customers because that usually means a win-win for both parties. Some of our recent customised vending machine solutions include stationery vending machines to dispense: pens, pencils, rubbers, calculators, printer cartridges, USB memory sticks, batteries, CD-Rs, writing sets, highlighters, staplers, hole-punches, Pritsticks and many more; personal protective equipment (PPE) and engineering components with stock control and management systems; industrial vending; cosmetics, sun creams, moisturisers and perfumes; a wide range of novelty products (for bar and nightclub environments); sports and nutritional products such as protein shakes and energy bars; plus many more. We typically work with a close and trusted network of specialist vending machine and system development partners who bring the widest range of knowledge and experience to the table. This has particular benefits when we are tackling complex vending machine design projects or wanting to incorporate the latest technology. Since we are often working at the cutting edge of new ideas and applications we understand the need for utmost confidentiality with our clients, and we frequently (and happily) work within the protections provided by a non-disclose agreement (NDA). This again benefits all parties, and inspires mutual trust within the development relationship. Notwithstanding the confidence that lies behind the above, we are always honest with our customers. 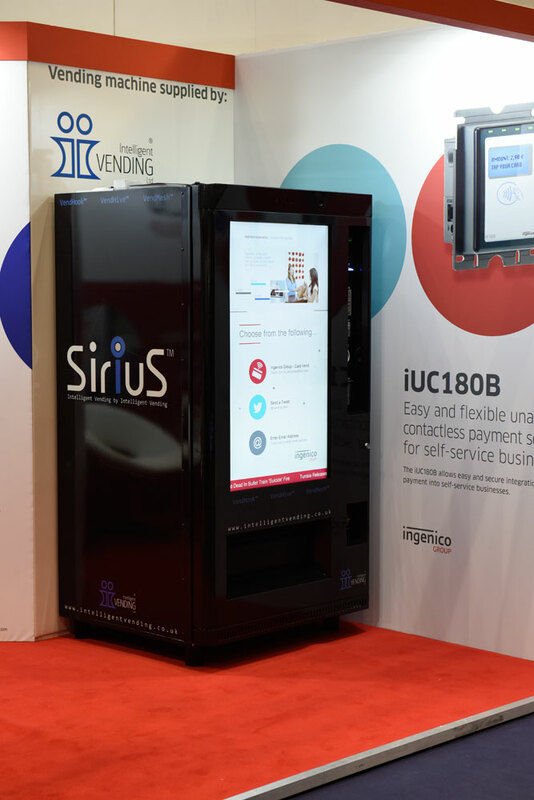 If it’s simply not possible to achieve the desired vending machine solution for an economic and viable price, we will say so at the earliest stage. Customers should realise, however, that developing bespoke vending solutions is not normally cheap or straightforward, particularly when small numbers of vending machines are required. However, the potential rewards can be enormous.